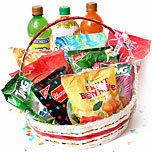 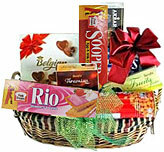 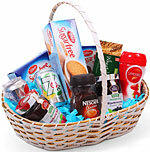 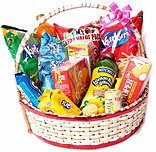 Gourmet Gifts Baskets to Pakistan | Send Gourmet Gifts Baskets Lahore, Karachi, Islamabad. 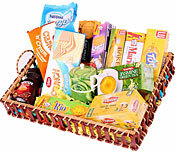 Send Gourmet Gift Baskets to Pakistan. 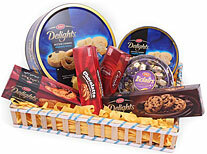 Our Gourmet Gift Baskets consists of all sort of products such as biscuits, juices, gourmet items, chocolates, chips, toffees and more. 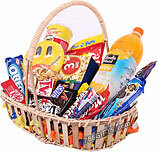 Send gifts to Pakistan from our large collection of quality gifts.